Previously, the words "practical" and "fashion" would be rarely found together, but thankfully, that's all changed. Dad trainers are an excellent example of this, as are the thick-strap sandals that are set to dominate summer 2019. And who doesn't experience pure joy upon discovering a dress with pockets? 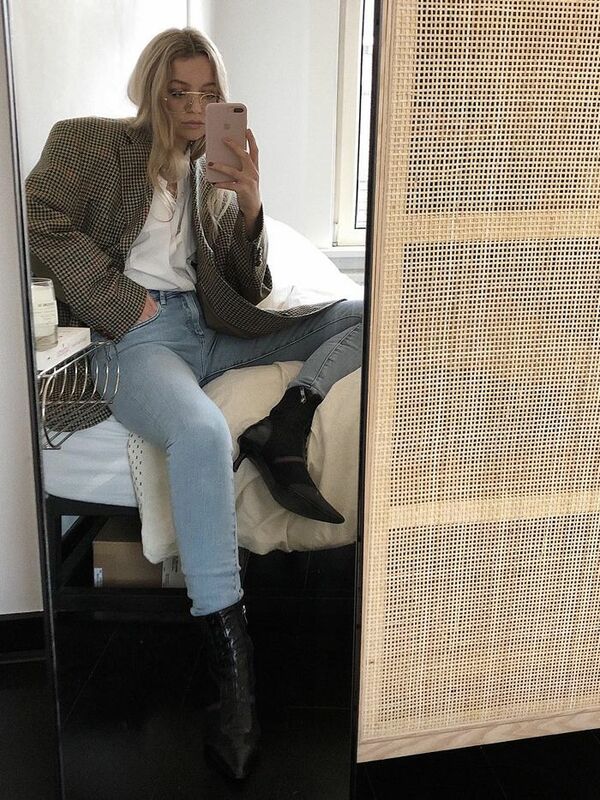 Don't get me wrong—I'm still very much here for high heels and fitted clothing, however, the older I get, the more I place emphasis on making my wardrobe a more practical place. As such, I now tend to only buy bags that have the same distinctive feature: a crossbody strap. Small crossbody bags are my daily go-to, as they allow me to keep my hands free for using my phone, carrying shopping bags, or most likely, eating a cookie that I picked up during the five-minute walk between my house to the train station. The petite size also means they're less cumbersome than larger bag styles, making them ideal for travelling, too. 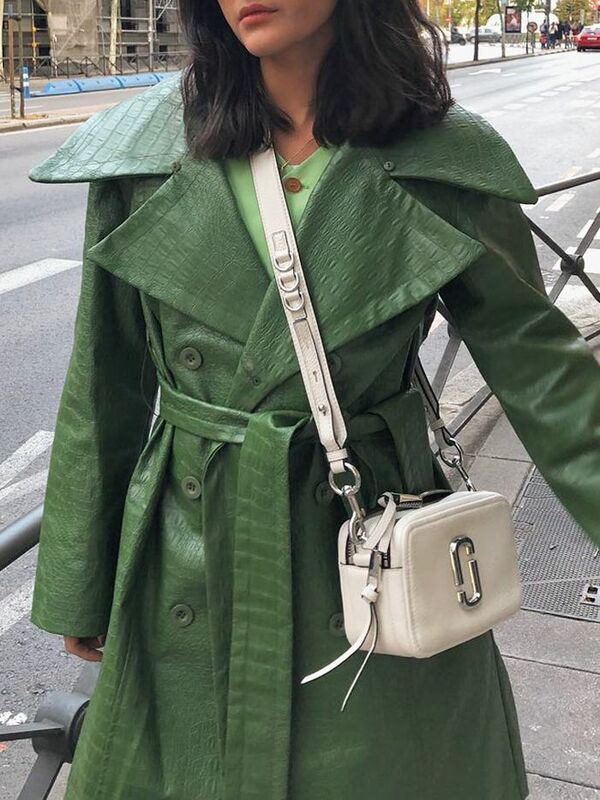 Maria Bernad wears a Marc Jacobs Snapshot crossbody bag. Crossbodys may have previously been considered less luxurious than top-handles or shoulder bags, but premium brands have changed all that. Perhaps even more iconic than its Dionysus, Gucci's Soho crossbody is still one of the most in-demand designer bags out there. And, after the Drew took over the street style scene a few years back, Chloé has continued to create gorgeous crossbody options—particularly The Mini C.
As well as classic labels, a host of new designers have also given the crossbody bag the attention it deserves. From Boyy and Manu Atelier to Danse Lente and Wandler, there are so many beautiful bags to choose from. Keep scrolling below to see and shop the best small designer crossbody bags.